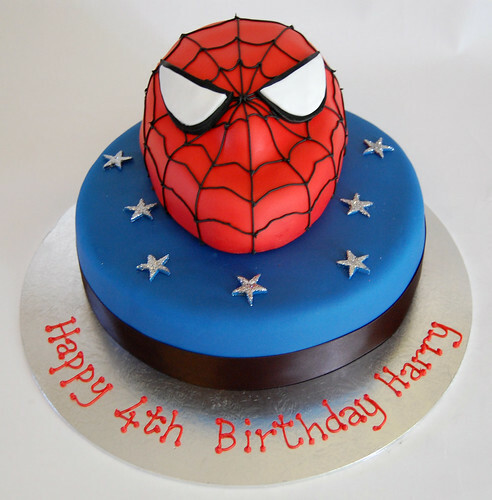 Sensationally striking – the Spiderman Cake – from £75. Thanks Mandy for the amazing pirate cake you made for my sons 3rd birthday, he was truely amazed by it-his eyes light up! Stunning cake and extremely tasty. Thanks Mandy for the amazing pirate cake you made for my sons 3rd birthday, he was truely amazed by it-his eyes lit up! Stunning cake and extremely tasty.